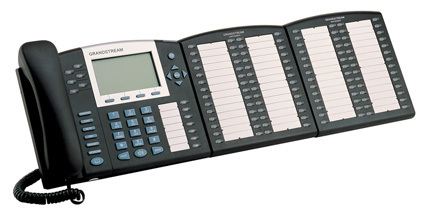 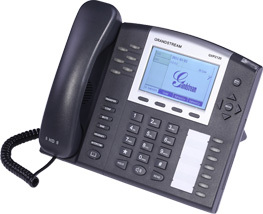 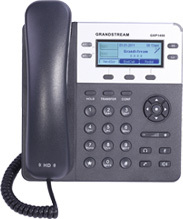 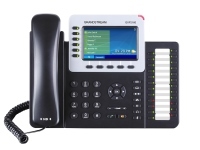 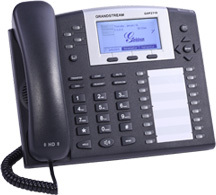 Grandstream offers an affordable yet high quality line of SIP telephones that work seamlessly with the 3CX PBX system. 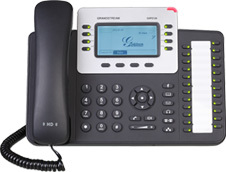 They have phones suitable for the executive suite or the warehouse wall. 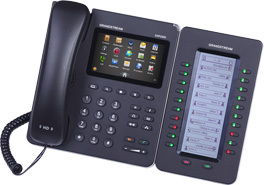 These HD phones offer 100mb and 1GB networking ports (depending on the model) for maximum networking flexibility without additional wiring. 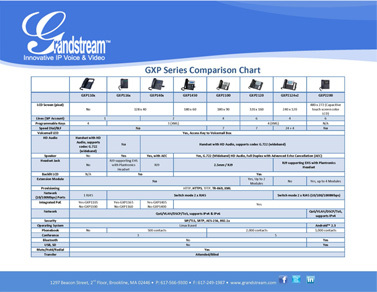 Click the picture below for the full Grandstream datasheet on each phone. 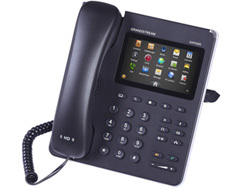 Other models are also available.